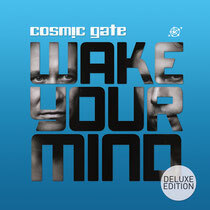 To commemorate the impact of Cosmic Gate’s most successful album to-date, Black Hole Recordings have built ‘Wake Your Mind’ – The Deluxe Edition, to deliver the ultimate W.Y.M. experience, featuring tracks and remixes from Ferry Corsten, W&W, Orjan Nilsen, Omnia and others and a full span of multimedia aspects. The Deluxe Edition of ‘Wake Your Mind’ kicks off with its original 15-tracks. It features co-writes with producers like Arnej, Myon & Shane 54 and Andrew Bayer and vocal team-ups with singers including Emma Hewitt, Aruna, JES, Cary Brothers, Cathy Burton. Having put together a top team, some hot remixers have unleashed their minds on the album’s tracklist. Among them are Stoneface & Terminal, who add a shaft of light to the tense prog-plotted ‘Sometimes They Come Back For More’ and Orjan Nilsen who amplifies ‘Be Your Sound’s melodic aspects - driving home the point with lancing tech riffs. Lending some stateside EDM inflexion, Tritonal gets some grind to the album’s title track, whilst W&W add additional warp, squelch and stab to the J’Something vocalled ‘Over The Rainbow’. Nudging the tempo & tone pedal a touch, Omnia, Alexander Popov, Nitrous Oxide and others supply rebuilds to tracks like ‘All Around You’, ‘Nothing Ever Lasts’ and ‘Calm Down’. 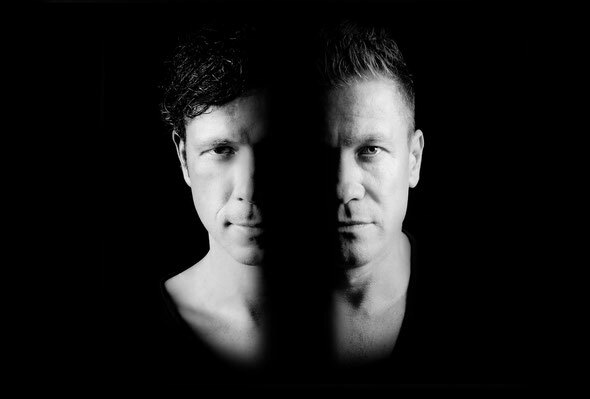 The Ferry Corsten Fix of System F Vs. Cosmic Gate’s ‘The Blue Theme’ blends ‘Out Of The Blue’ with C.G.’s ‘The Theme’. On the multimedia side, there’s full-length official WYM videos (‘Barra’, ‘Flying Blind’, ‘Calm Down’ and ‘Sometimes They Come Back’ among them), song lyrics, extensive hi-def tour galleries (covering some of Nic and Bossi’s most memorable Wake Your Mind tour events in 2012) and other elements. It’s out now, check www.cosmic-gate.de for all the info.